Print : Adios, Dora? Why Netflix Can Afford to Get Pickier About Its Content Deals. Adios, Dora? Why Netflix Can Afford to Get Pickier About Its Content Deals. When Netflix first got into the streaming video business, it went to movie studios and TV networks and bought whatever they were selling. It didn’t have a choice. Reed Hastings made a point of that yesterday when he used his quarterly investors’ letter to announce that Netflix was letting a “broad” programing deal with Viacom expire. Netflix might still end up with some Viacom content, Hastings explained, but he only wants to buy particular shows from the cable giant. My hunch is that Hastings cares a lot about Nickelodeon mainstays like “Dora the Explorer” — because kids love Netflix, and parents love to shove their kids in front a Netflix screen. * And not at all about MTV reruns like “Laguna Beach” — because who loves a nine-year-old reality TV series? But Hastings doesn’t care enough about Dora to buy shows about Kristin Cavallari, too. And if he can’t get them separately, he may not buy them at all. That is: Just like lots of TV viewers, Netflix wants to buy its programming a la carte. Netflix’s pronouncement didn’t seem to be a surprise to Viacom. I asked the cable network for a response to Hastings’s letter a few minutes after he published it, and they had a statement in my inbox nine minutes later. By corporate PR standards, that’s basically simultaneous. And it shouldn’t have been a surprise for the content industry in general. Hollywood has enjoyed a very nice run for the last few years, where it could essentially take any old TV show or movie that it couldn’t sell anywhere else, and unload it on Hastings. The deals were high-margin windfalls for the networks and studios. A network guy once chortled when he told me about a deal he had struck that would force Hastings to “gag” on his reruns, whether he wanted to buy them or not. But they couldn’t last. And it’s been easy to see why in retrospect: Success and competition. When Amazon joined Netflix in the digital streaming business, things got even better for studios, because they could sell the same shows to everyone. But now that the Amazon and Netflix catalogs look so similar, both services have started trying to distinguish themselves, just like HBO and Showtime. They’re creating their own exclusive programming (Hulu is trying to do the same), which reduces their dependence on other people’s stuff. And when it comes to other people’s stuff, they’re much more particular, because they have a data set that gives them a pretty good idea of what their customers want to watch. This doesn’t have to be bad news for the TV and movie guys. Hastings suggested on yesterday’s earnings call that any money he doesn’t spend on Viacom shows he doesn’t want could go right into Viacom shows he does want. And for certain titles that the streamers really want, they may pay extraordinary prices. I’ve heard Amazon beat out Netflix for exclusive rights to “Downton Abbey” this year by paying PBS an eye-popping sum. If Netflix keeps growing (quite possible — they are at 30 million U.S. subscribers right now, and Hastings says he’s aiming for 60 million to 90 million) and Amazon keeps chasing them (also very possible, since Jeff Bezos isn’t hung up on profits), then Big Media may continue to see their aggregate digital rerun dollars increase, because their buyers’ budgets are increasing, too. But individual content owners who used to be able to unload anything, at any price, may find their pool of buyers is shrinking. It was good while it lasted. 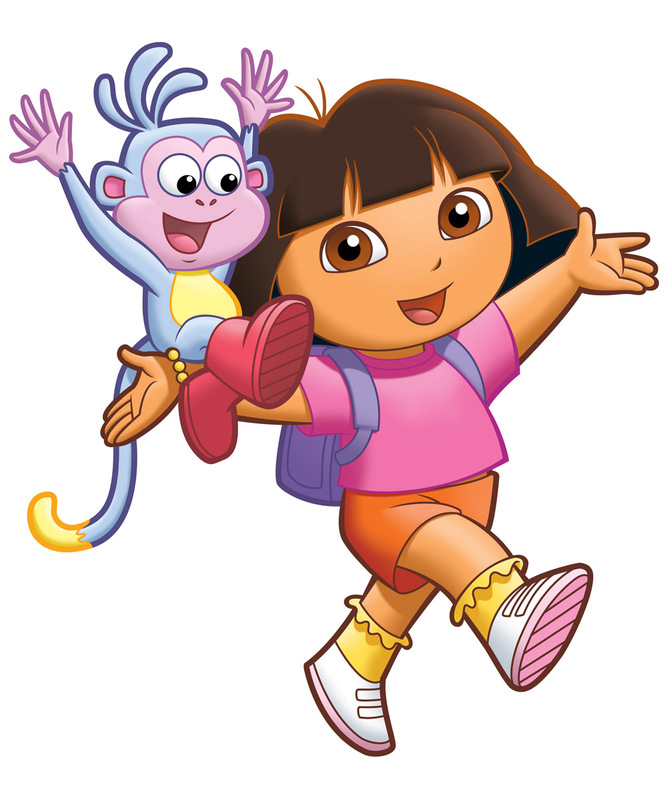 Return to: Adios, Dora? Why Netflix Can Afford to Get Pickier About Its Content Deals.